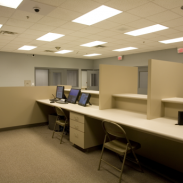 Baldwin County Law Enforcement Center | Dublin Construction Co., Inc. 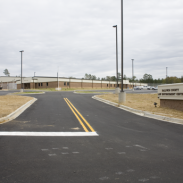 The new 57,000 square foot Law Enforcement Center for Baldwin County in Milledgeville, GA was completed in 2008. 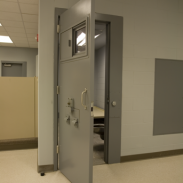 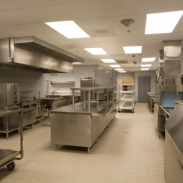 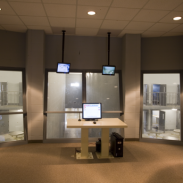 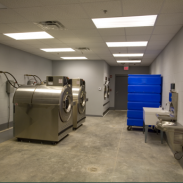 This facility included electronic locking controls along with other modern security and safety features. 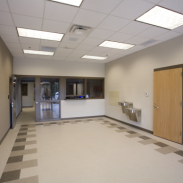 The building contains all of the necessary facilities for the entire Sheriff’s Office. 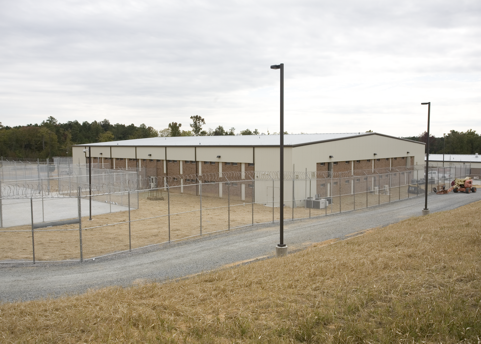 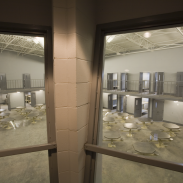 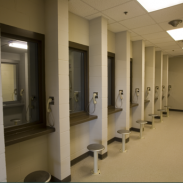 Housing 200+ inmates in various cell pods, the facility was built to accommodate the current needs of the county inmate population while being planned to allow for future expansion if necessary.